Maimi enjoys a rare outdoor morning performance in her September 27th update “Mottainai Fair Utsunomiya 2015“. Full translation below. Nacky couldn’t appear today before she had another job scheduled before our appearance at the event was decided. Next time, we’ll definitely perform with Nacky!! 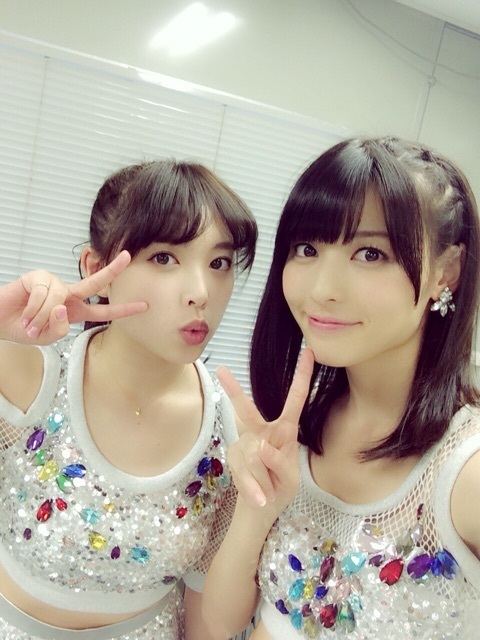 Posted on September 30, 2015, in Blog, Translations and tagged Yajima Maimi. Bookmark the permalink. Leave a comment.